Life begins at 7000 ft.! Have you ever dreamed of owning a thriving business and living in a popular resort area? 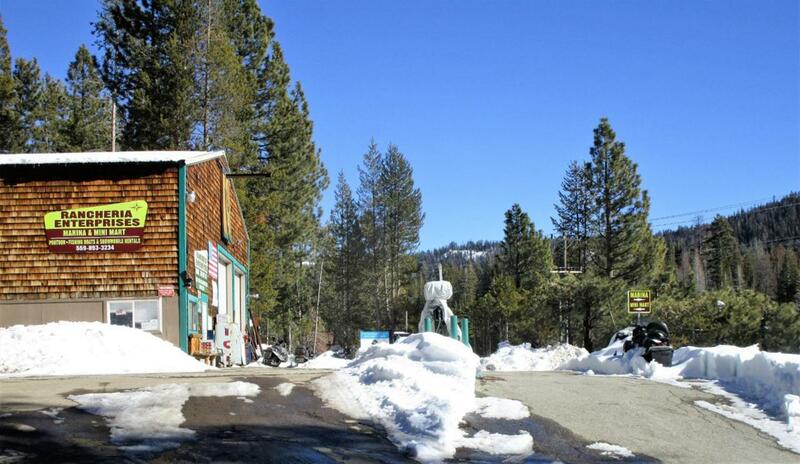 Here's your opportunity, located at beautiful Huntington Lake. 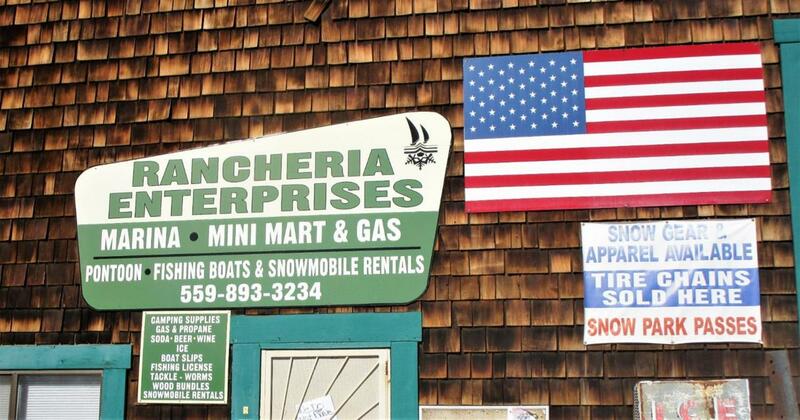 This year-round multifaceted business includes a minimart, gas station, marina, boat slip rentals, snowmobile storage, patio boats, fishing skiffs, and kayak rentals, snowmobile rentals and lakeside campsites, just to name a few! There are 5 buildings, including 2 homes, in this sale. 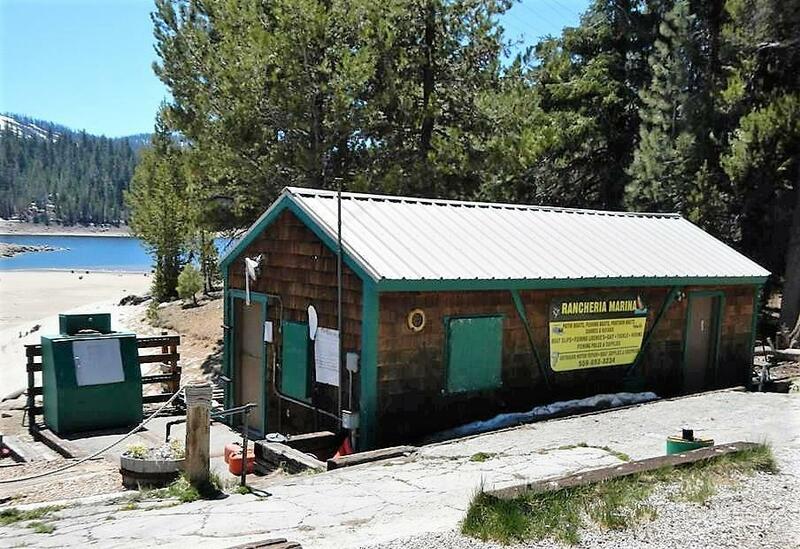 Huntington Lake is famous for being one of the top ranked sailing lakes that hosts several regattas and is at the trailhead to miles of breathtaking hiking trails, groomed snowmobile trails as well as being just minutes away from China Peak Ski Resort. 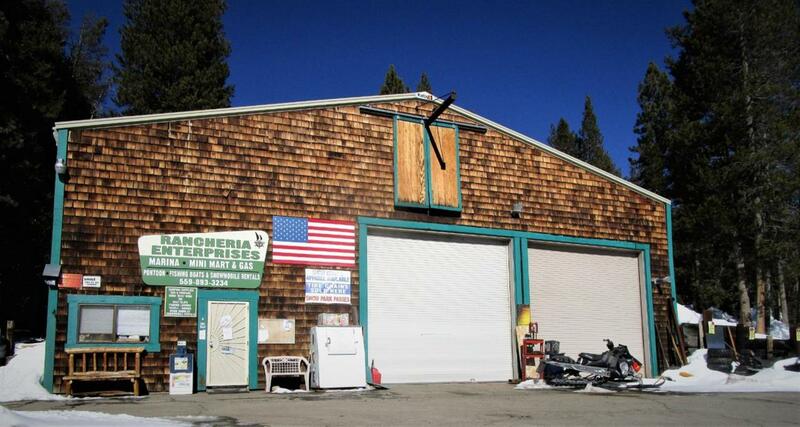 Business and homes are located on Forest Service Land and operate under USFS permit. Please contact Agent for more details.